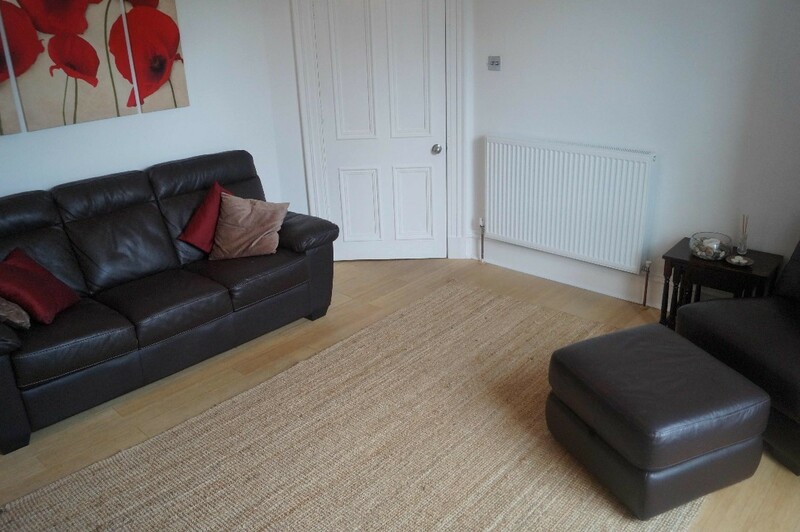 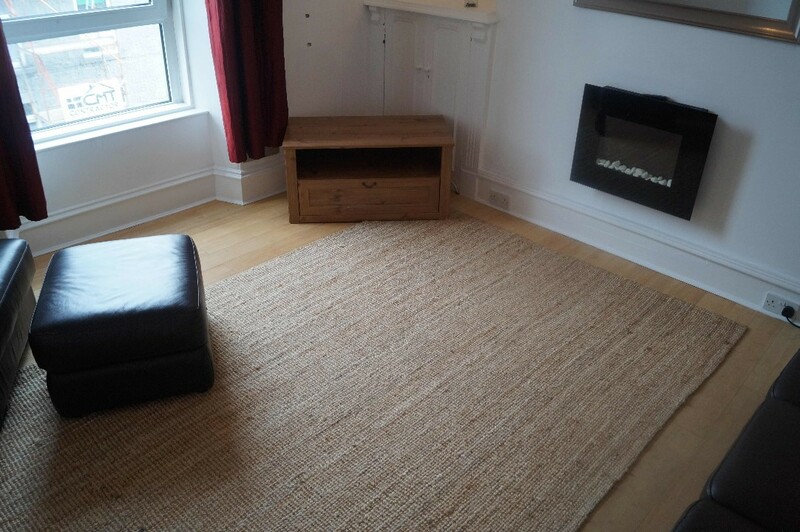 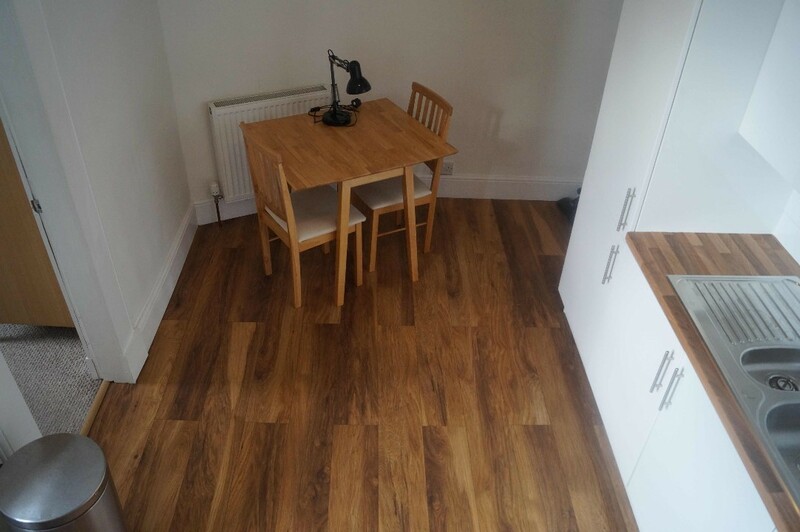 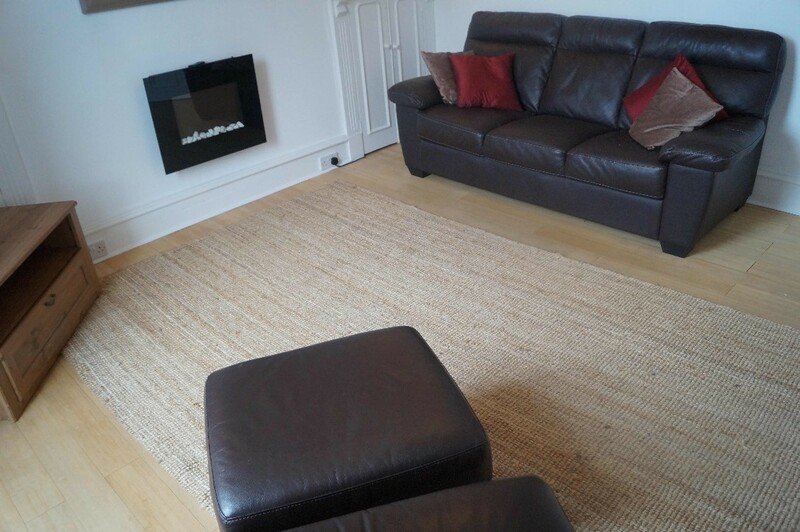 Delighted to offer this 2 bedroom fully furnished top floor flat situated just off King Street. 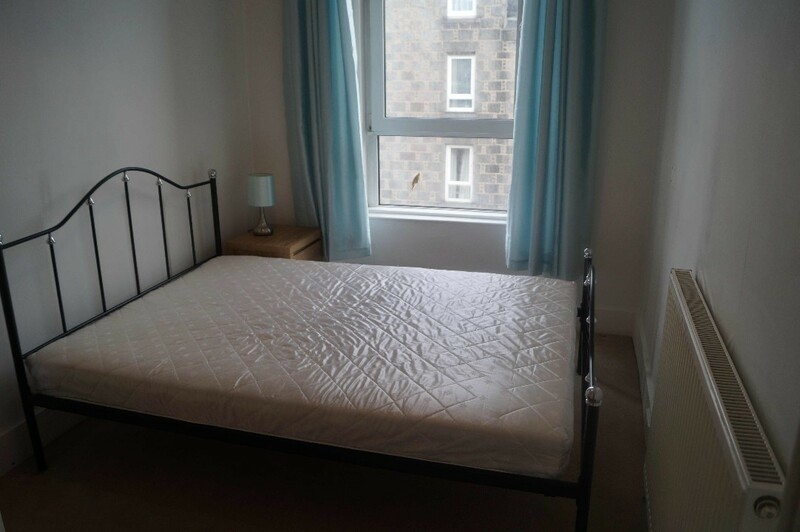 Local amenities nearby, main bus route, within walking distance to city centre and Aberdeen University and the Beach front. 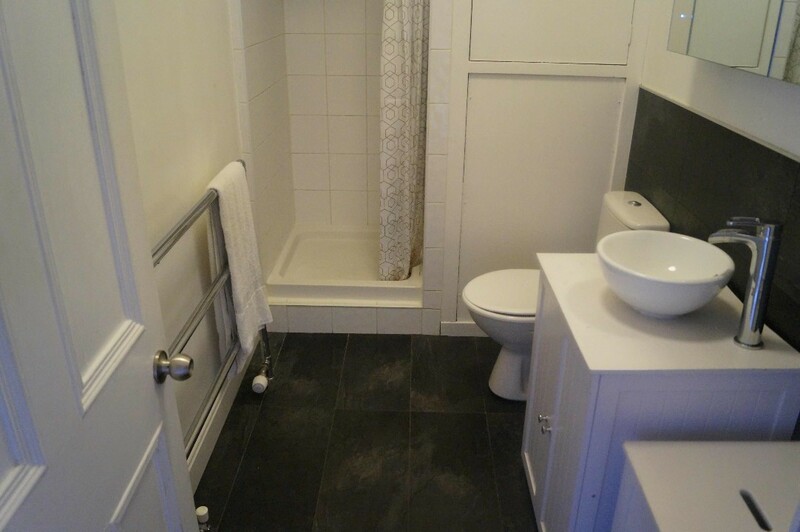 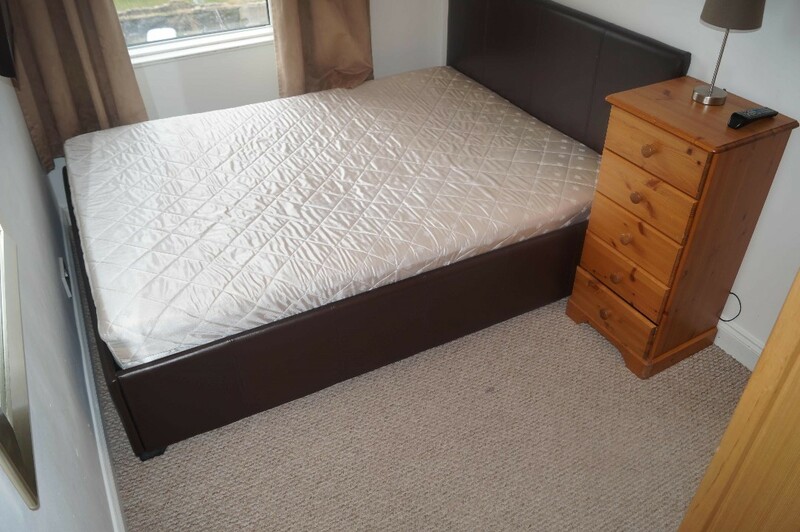 ACCOMMODATION COMPRISES: Lounge, Fully Fitted Dining Kitchen, Shower Room and 2 Double bedrooms. 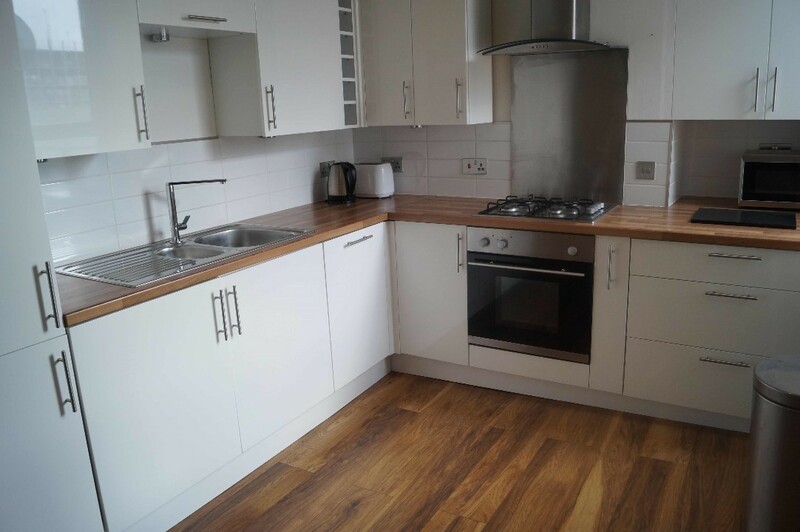 PROPERTY ALSO OFFERS: gas central heating, double glazing, door security entry, loft space for storage.